That’s a higher split than last week’s Resident Evil 2, which was already skewed heavily in favour of the Japanese giant’s device. 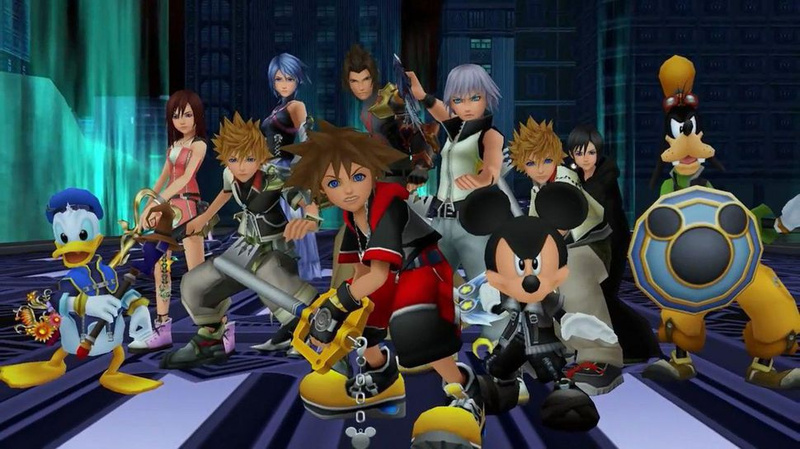 Square Enix’s long-awaited role-playing title naturally topped the charts, with more than double the sales of its direct PlayStation 2 predecessor. As for the remainder of the Top Ten, it’s pretty much what you’d expect, with the likes of Red Dead Redemption 2, FIFA 19, and Call of Duty: Black Ops 4 all continuing to perform well.